Portland’s West Hayden Island marine terminal proposal environmental mitigation plan. Portland’s not-so-native forests are worth protecting too. Portland Tribune has the most comprehensive coverage of local news for Portland Oregon and the surrounding areas. Sports News, Business, People, Politics and entertainment. View hourly Oregon weather updates. 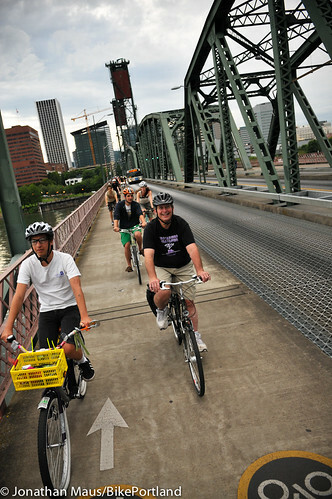 More Portland bike commuters than you might think. Does their smaller footprint makes them seem fewer? Since it went live on August 8th, the bicycle counter on the Hawthorne Bridge has tallied over a half-million bike trips. Or, to be more precise, 516,778 as of 2:00 am this morning. 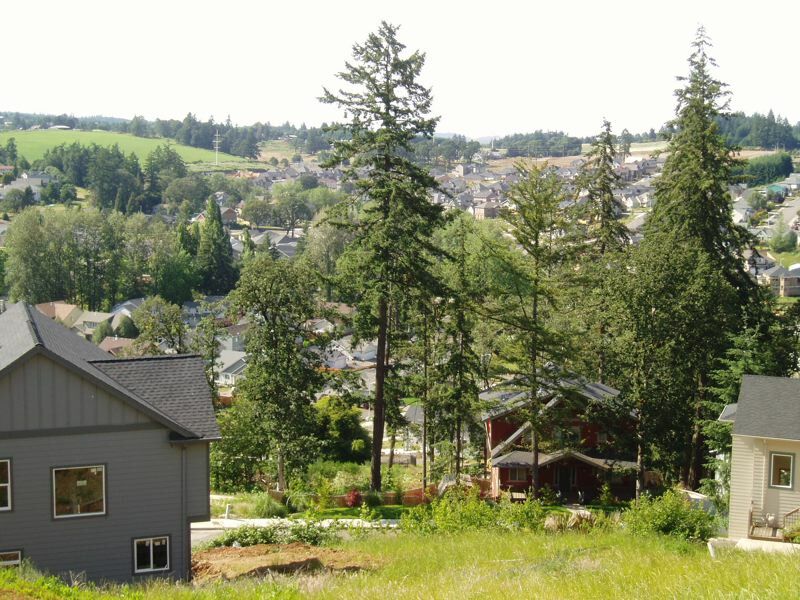 There is more than one way to increase density in Portland’s existing neighborhoods. 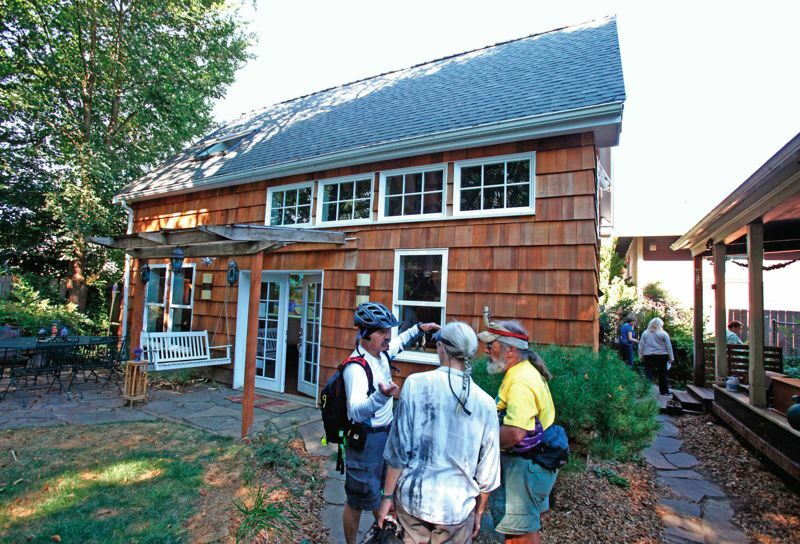 Raynice Pawlowski doesn’t have room to throw dinner parties in her tiny house in Northeast Portland’s Cully neighborhood. Congratz to Portland’s national AIA Design Award winners for Nike Camp Victory & Clifford Still Museum! Clark County GOP officials not ready to smoke a dube & chill (now legal in WA) re Columbia River bridge & ligh rail. Portland’s No Parking Apartments controversial but study undermines concerns. Interview with Portland architect Suzanne Blair . . . In case you hadn’t heard 😉 Obama was re-elected – Get to work. Here are some ideas in Atl-Cities . . . Discussion by walkin-the-walk Portlanders re no-parking apartments.